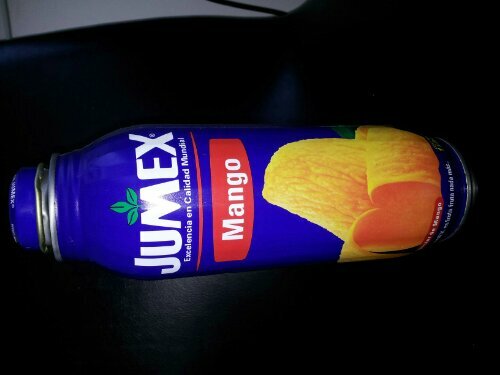 Jumex is a company that produces really tasty juices, which are now being imported to Israel. Their taste is incredible (although probably they have a lot of sugar…). 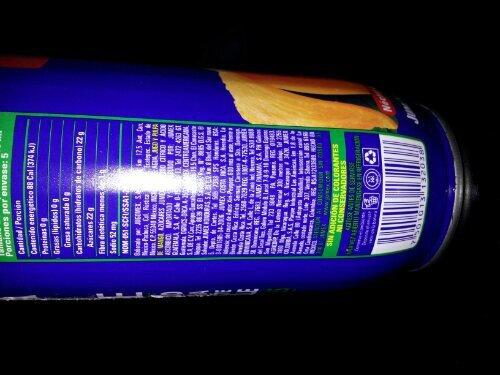 Being a strange person (or maybe too bored), I started reading the nutritional information, and below it, all the small letters telling the name of the importers in every country, and their addresses. Jumex Costa Rica: Heredia, La Valencia: from the junction of “Autos Xiri-Peugeot”, 600 meters to the east, in front of “Bimbo” Costa Rica. Jumex Colombia: Las Americas industrial park, kilometer 1.8 of 80th street avenue (medellin freeway), junction branch “la ramada”, north side, lot 307. How do you read the expiration date on the can of Jumex ?